!! 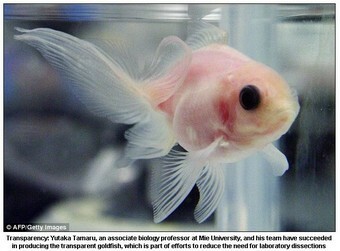 OMG, A See-Through Fish! !! « PREVIOUS ENTRY: OMG, Happy New Year! 4 Comments on "OMG, A See-Through Fish!" See the movie The Cove and you’ll have your answer. hi bob. uh, that was exactly my point OBVIOUSLY. For the record, there are about 4 billion people in “General Asia” as you call it–i.e., about 2/3 of the world’s population. I’m pretty sure that there are just as many saviors and abusers as there are among us 500 million General North Americans, especially considering that we gave the world McDonald’s and KFC.